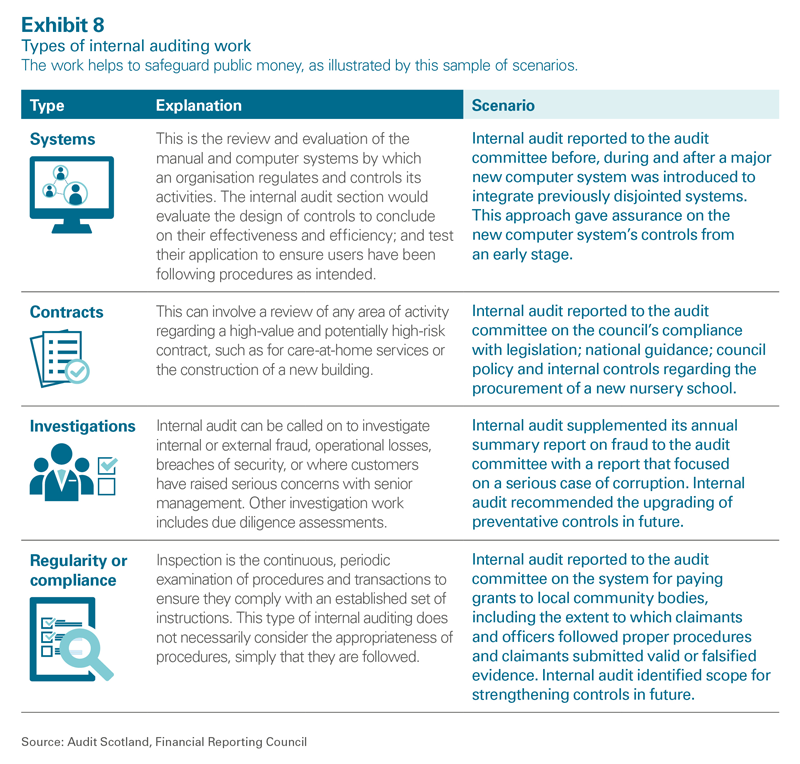 Home | Reports | How councils work - Safeguarding public money: are you getting it right? 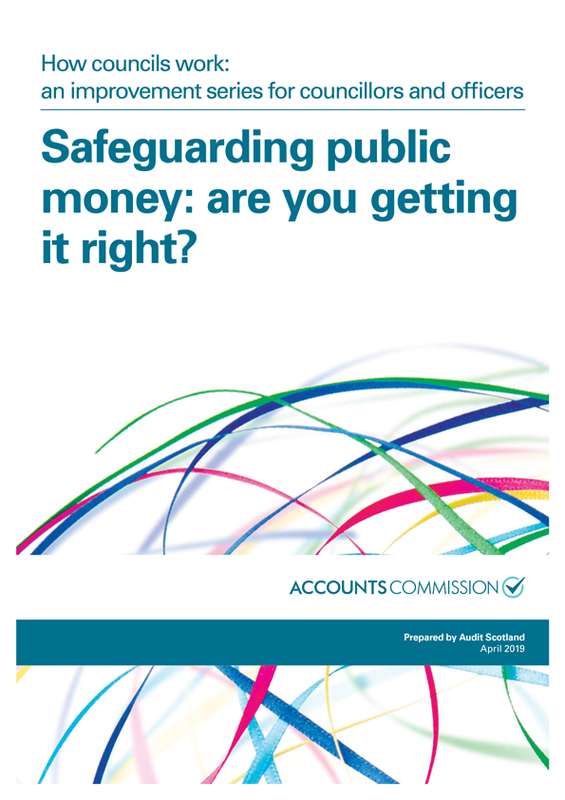 Report: How councils work - Safeguarding public money: are you getting it right? 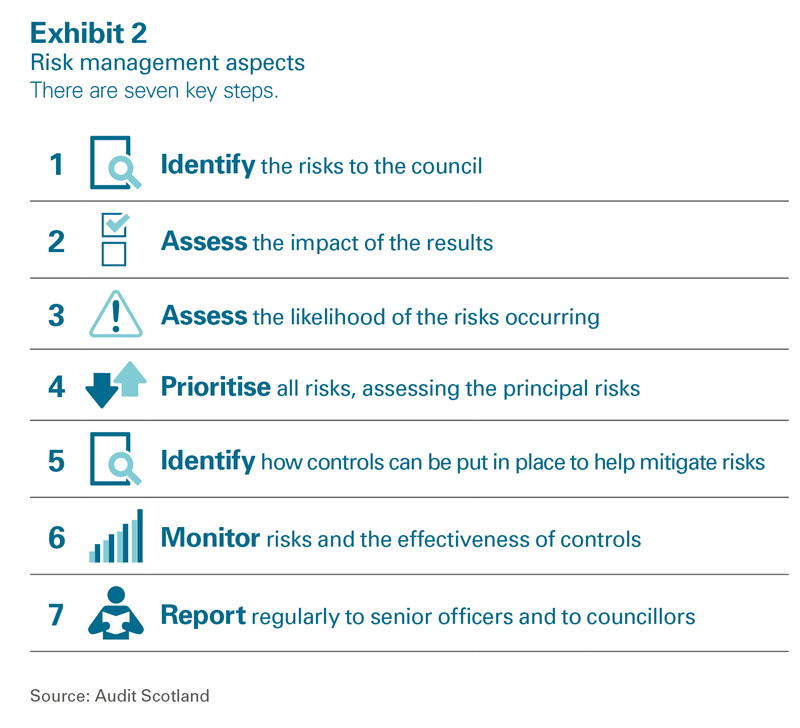 Systems to prevent public money being lost to mistakes and fraud in Scotland's councils may be becoming strained, says Scotland’s public spending watchdog for local government. 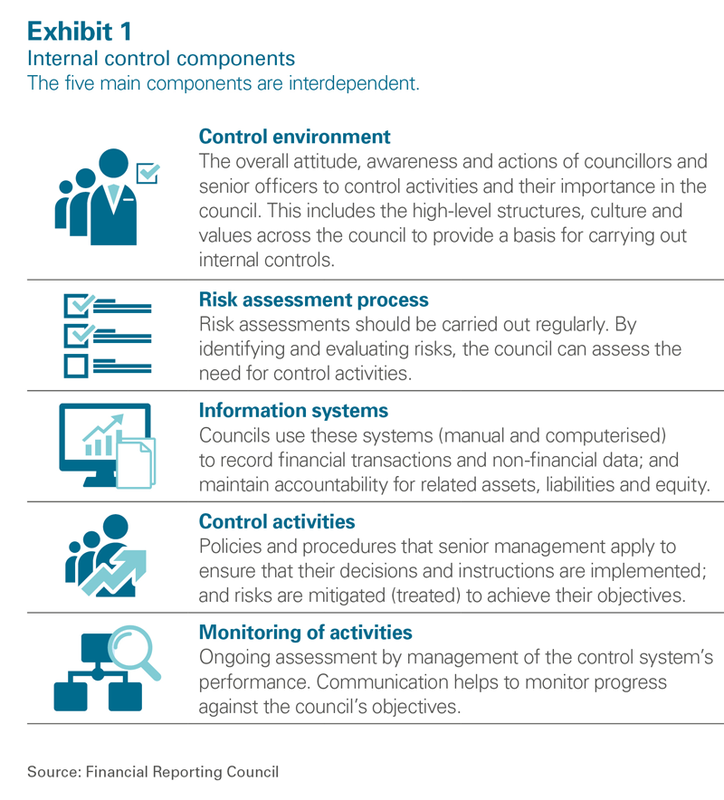 Our ‘how councils work’ series of reports aims to stimulate change and provide practical support to help councils continue improving their performance. 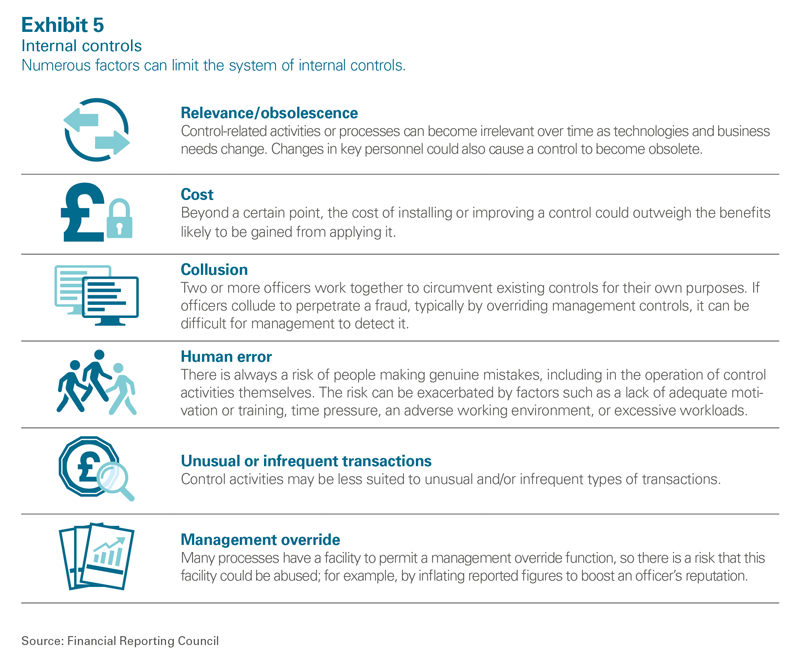 Read the other reports in this series.